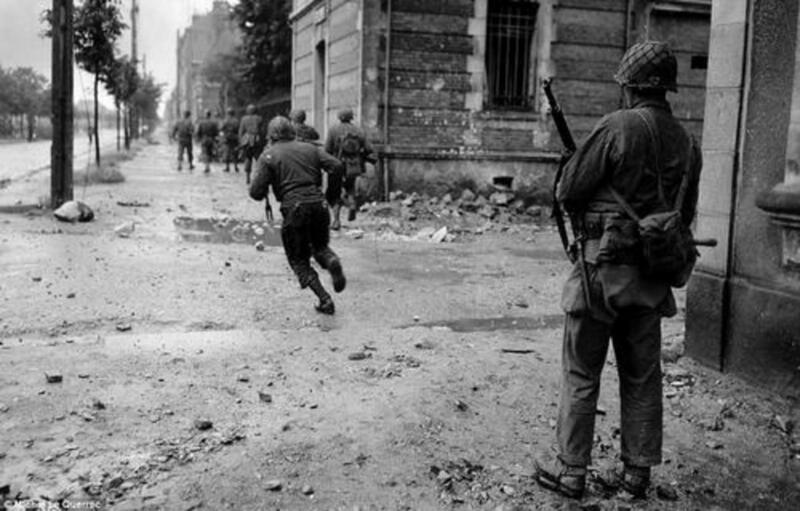 American GIs taking Cherbourg, June 1944. No matter how many books you read, some just stand out forever. It could be a remembrance of good times, bad times or just an event from childhood. Others stir emotions that you didn't know you had. That is especially true for a combat memoir. There is an art to describing a traumatic experience. Combat and its associated struggles do not make for easy subjects. So it is a rare gift in which an author can live through those events and write about it with such skill. These books do not glorify war. They stand as a testament to the human spirit within the futility of conflict. The focus of these books is the European Theater of Operations as well as the Mediterranean. 1. 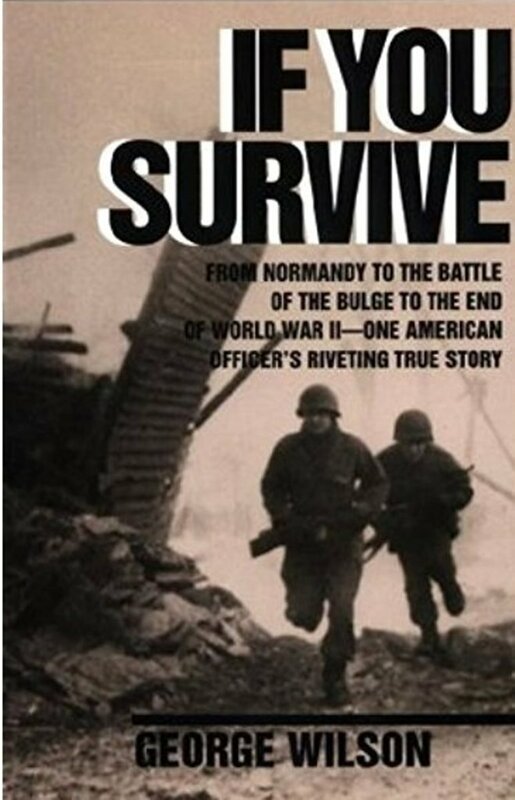 If You Survive (George Wilson): Probably the best personal memoir on the war I have ever read. 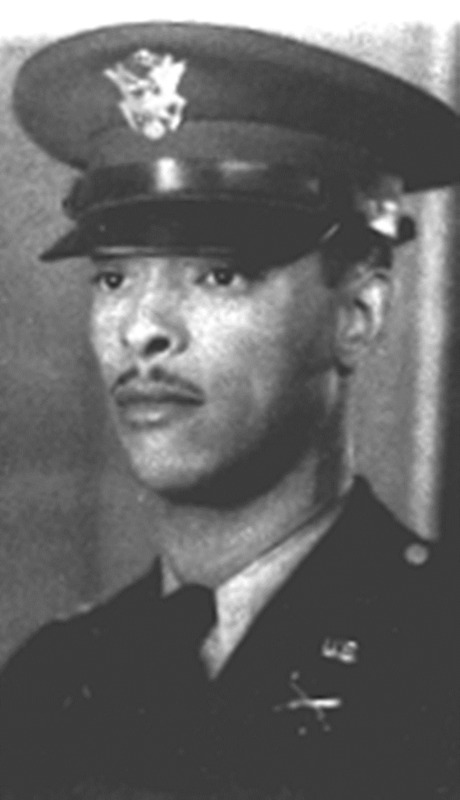 Wilson was a replacement officer in the 4th infantry division (22nd infantry regiment). He joined them in July 1944 and was soon in the thick of the fighting in Normandy. 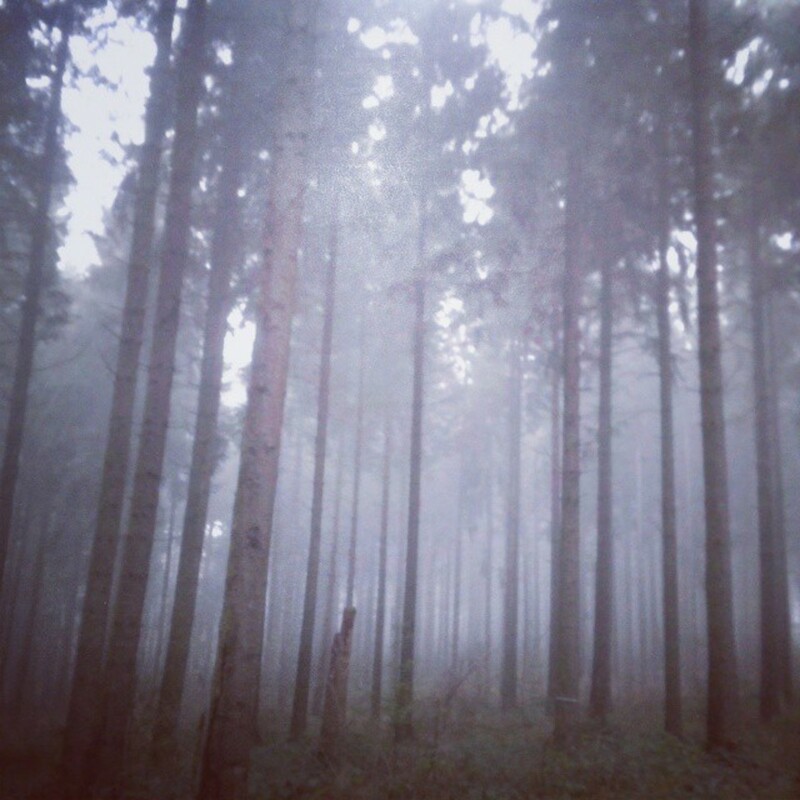 He remained with the unit through the horrors of the Huertgen Forest and till the end of the war. This was truly a groundbreaking, no holds barred look at the average infantryman during the war. His descriptions of life during the Hürtgen campaign clearly illustrate the fruitlessness of the Army’s efforts to cut through that useless piece of terrain. If I recommend one book to read regarding WWII in the ETO, this would be it. Just a heads up for those of you not used to reading war memoirs or have a very sanitized view of the War: it’s a tough read because of its frankness. The descriptions of the German schu mine damage, along with lost limbs and the screams he heard during the fighting bring home the fact that war is not glorious. 2. Roll Me Over (Raymond Gantter): Hard hitting, realistic portrayal of the war. The author was already in his late 20s when Pearl Harbor was attacked. Turning down a third deferment in 1944, he was drafted into the Army. He was old for an enlisted men; thirty by the time he entered combat. His life experience and natural ability to observe those around him make this book a vivid portrait of life during the winter of 1944-45. 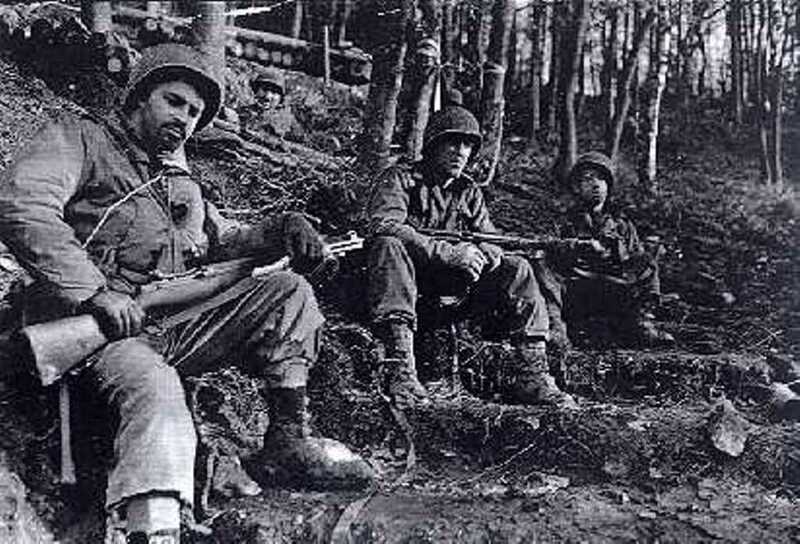 Gantter was assigned to the 1st Infantry Division and had the misfortune of joining his unit as a replacement during the Huertgen Forest campaign. The author's portrayal of the the subtle changes that come over a soldier as he continues to see death day in and day out is extraordinary. There is a process by which the soldier becomes inured to it, and by the end of the war, Mr. Gantter appears embittered. His biggest criticism is his fellow officers (he was given a battlefield commission late in the war). One night while he was sitting around with his fellow officers, a young lieutenant begins complaining about his enlisted men and almost mocking them. Gantter explodes into anger at what he sees as a callous attitude toward those doing the hardest work. Class division was very real then and that is one of the main themes in the work. Another extraordinary thing about this work is Gantter's description of the German civilians he met and their interactions with the GIs. The author's dad was from Germany and Gantter himself had visited much of the area in which he was fighting back in the early 30s. 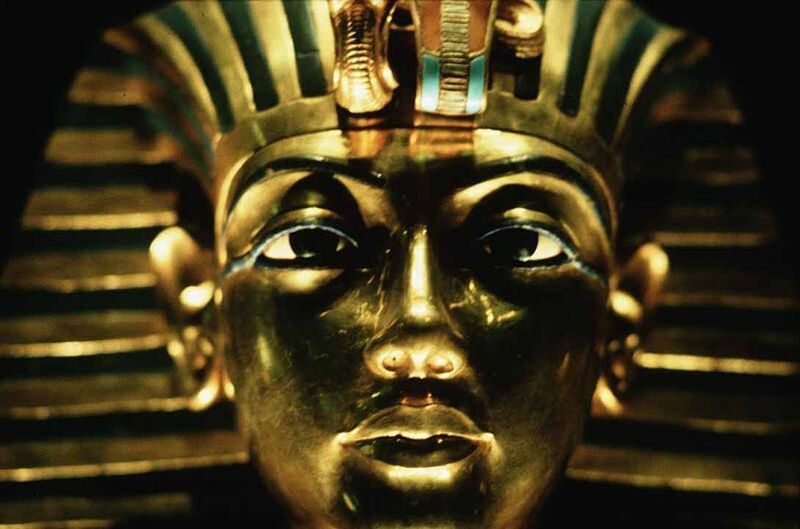 He had an innate sense of what these people were thinking and feeling. He is frank. There is no holding back on the criticism of what he saw as the failings of the German national character. However, his empathy towards their plight is always hovering on the surface. I would have loved to have heard from the author, but he passed away in the mid 1980s. It appears he did adjust to civilian life successfully, going back to the radio business. There's no doubt that what he saw had a long lasting effect on his life. He had the qualities of a great writer: a sensitive and thoughtful observer. But those same traits also made it hard for him to accept what he saw. 3. The Deadly Brotherhood (John C. McManus): Not exactly a true “memoir” but nevertheless this book describes in vivid detail the lives of soldiers during the war from all combat units (infantry, armor, etc.). For me, it’s better than Ambrose's Citizen Soldiers. The detail is what sets it apart. 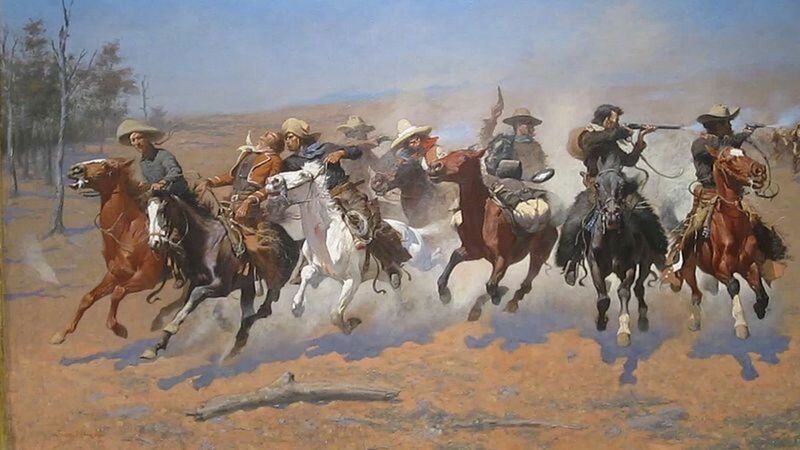 The American Army grew into its role gradually during the War. It had been a garrison army, beset by outdated equipment and old commanders. With the coming of the draft in 1940 and the National Guard call up, they tried to address their manpower issues. But they were not ready when Pearl Harbor occurred. So on the job learning became the norm. Tactics began to change almost on a monthly basis through experience. McManus also addresses the controversy surrounding the replacement system and argues that contrary to what we've read all these years, most units made profound efforts to integrate replacements prior to combat. It was common sense; their lives depended on each other. I consider this work both entertaining and scholarly. This is a must read for all WWII afficionados. 4. 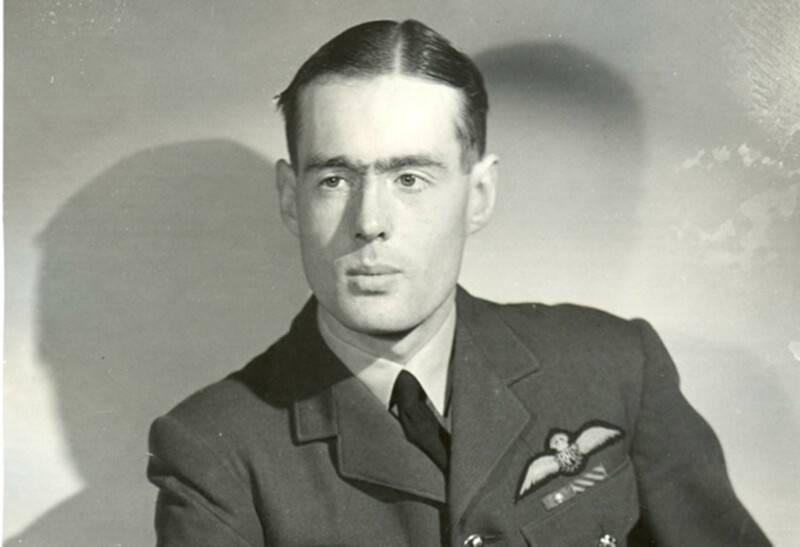 Bomber Pilot (Leonard Cheshire): I’ve always been fascinated by what made men fly mission after mission against some of the worst opposition imaginable year after year. Was it pride? Peer Pressure? Patriotism? That was what many RAF flight crew had to do or be branded of “lacking moral fiber.” Because of my interest in the subject matter, I try to read at least one Bomber Command memoir a year (maybe two or three). Many of these were written either right after the war or during the war. How they worked that out with the censors, I have no idea. Bomber Pilot is one of the most vivid accounts of the early strategic bombing campaign against Germany. 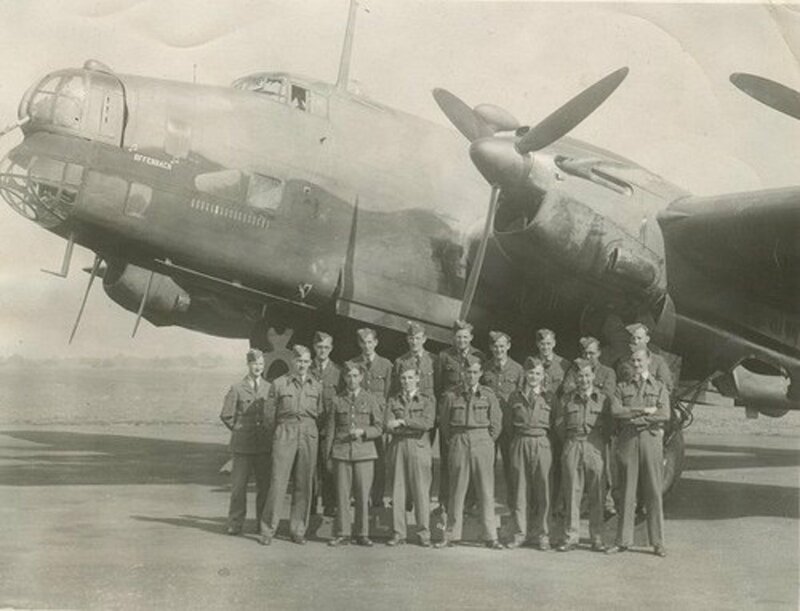 Cheshire started out flying Whitleys, then in his second tour he flew the Halifax. 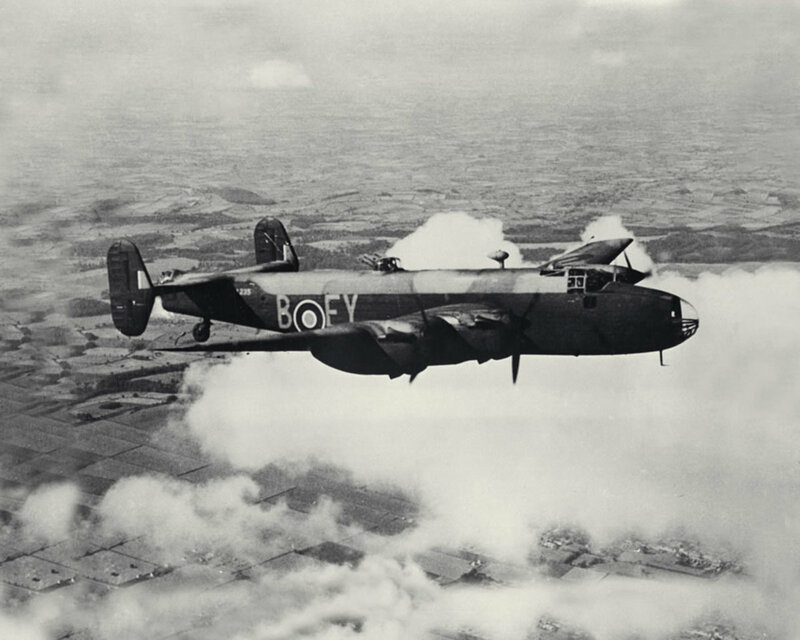 He was at the forefront of making design changes for the Halifax. Then it was onto No. 617, the famous Dambusters squadron. A gifted pilot and leader, he just seemed to be involved in every aspect of the RAF bombing campaign. He eventually flew over a 100 missions and won the Victoria Cross. After the war, he became a champion for returning vets, creating a system of homes for disabled veterans. 5. The Savage Sky (George Webster; Stackpole): Another tale of airmen in WWII, this time from the American perspective. This memoir was truly frightening. 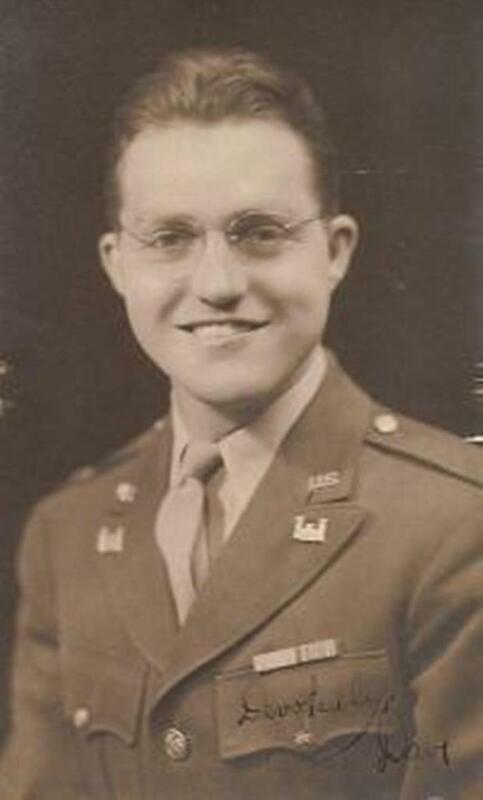 Webster, a budding scientist when he was drafted, vividly described his life as a replacement radioman on a B-17 in 1943-44. What makes this book special is the description of his pre-flight nerves and his feelings the night before a mission. It made my stomach queasy to read it. As he took off, I would get nervous with him (yes, really…). 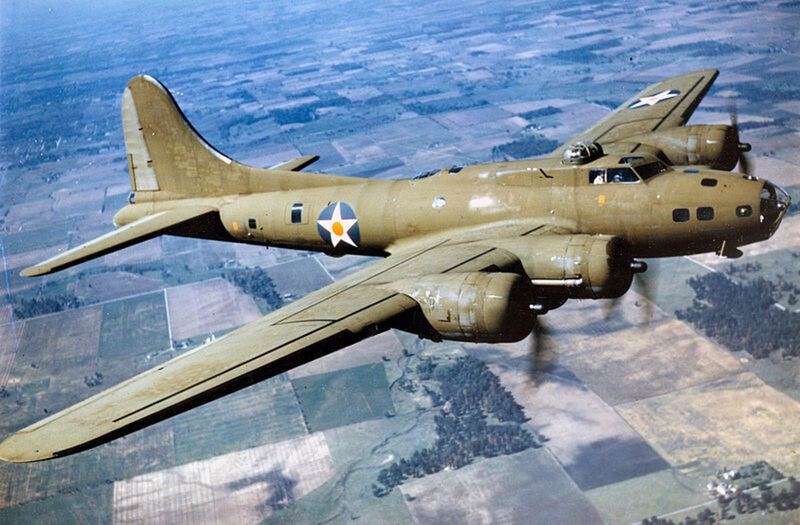 Then the tales of the missions bring out the true horror of being on a B-17, 20,000 plus feet in the air while being shot at by German fighters and AAA from the ground. The variety of the ways the fliers could perish was truly horrifying: blown out of the sky, burnt to death, or ripped apart by a .50 caliber bullet. But it was the awful bone-chilling cold that made a lasting effect on me. I never realized how bad it was even with a heated suit. The cold is never portrayed with accuracy in film or television. I guess it is very hard to do. Simultaneously, I not only broke out in a sweat, I would then get chills down my back. I’m not overstating the effects of reading this book. It should rank with the best memoirs of all time. There were a couple of reasons for it being sort of forgotten. With so many books published about the war over the past 20 years, it can get lost. The second reason is that it deals with a controversial and sometimes forgotten aspect of the bomber war. Many crippled bombers faced the agonizing decision to either try to make it home or get to a neutral country, which meant either Sweden or Switzerland. In the case of Webster’s crew, it was Sweden. 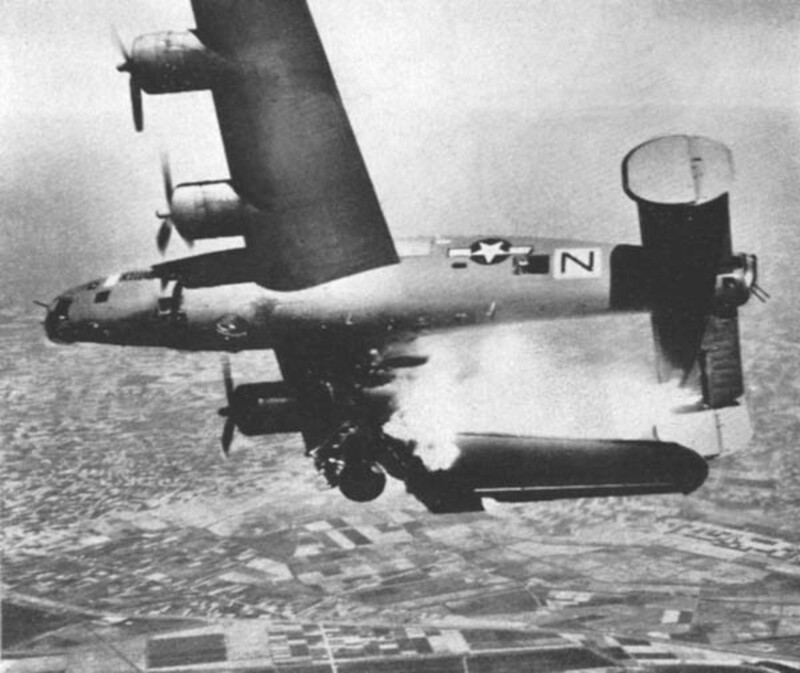 It’s a fascinating look at the air war. You won’t be disappointed. 6. 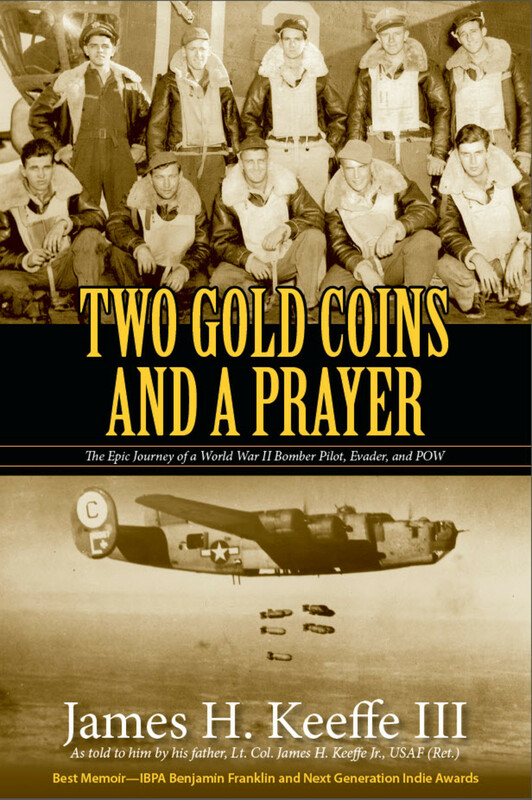 Two Coins and a Prayer (James H. Keeffe III; Appell Publishing): Written by a local author from out here in the Great Northwest, Mr. Keeffe tells the tale of his father’s service as a B-24 pilot and his subsequent downing over Holland in 1944. The best part of this book: the descriptions of the underground network that existed in Europe to get pilots back to England. I don’t want to give the story away, so I will spare the details. The stories of his life on the run and subsequent capture gave new insight into those underground networks that help so many downed Allied airmen. The description of life in a POW camp was great as well. The author gave extraordinary detail on the command structure among the prisoners, even describing how they sectioned off the barracks. The pet peeves of many of the POWs were interesting. Lt. Keeffe tried in vain so many times just to get some time alone. Privacy was at a premium. You have all these Type A personalities crammed into these barracks and the emotions can run wild. You have a camp built to house a few hundred, then it gets filled to near 10,000. I got to meet the author and his passion for the work really came through. This would make a great addition to anyone’s WWII library. 7. A Time for Trumpets (Charles MacDonald): This is not a memoir, but it’s so good I can’t leave it off any list. It includes a lot mini biographies and first-hand accounts. 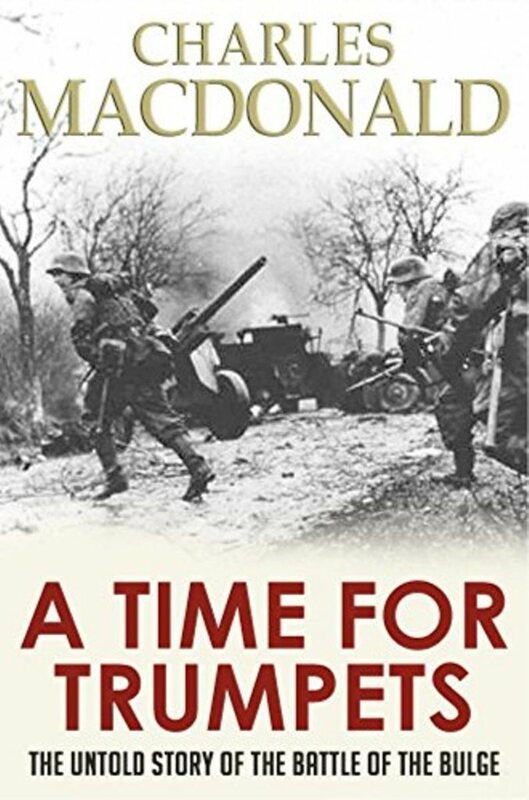 First published in 1984 on the fortieth anniversary of the Battle of the Bulge, it is the definitive book on the Battle. And 30 years later, it remains so. There is no other comprehensive work that compares to MacDonald’s. The author was a replacement officer in the 2nd Infantry Division, joining his company just prior to the battle. So he brings not only his talent as a trained historian but a combat veteran’s eye for detail. Get it, read it. You’ll probably need nothing else on the Bulge. By the way, MacDonald is the author of several other works, including Company Commander, a memoir of his own wartime service. 8. 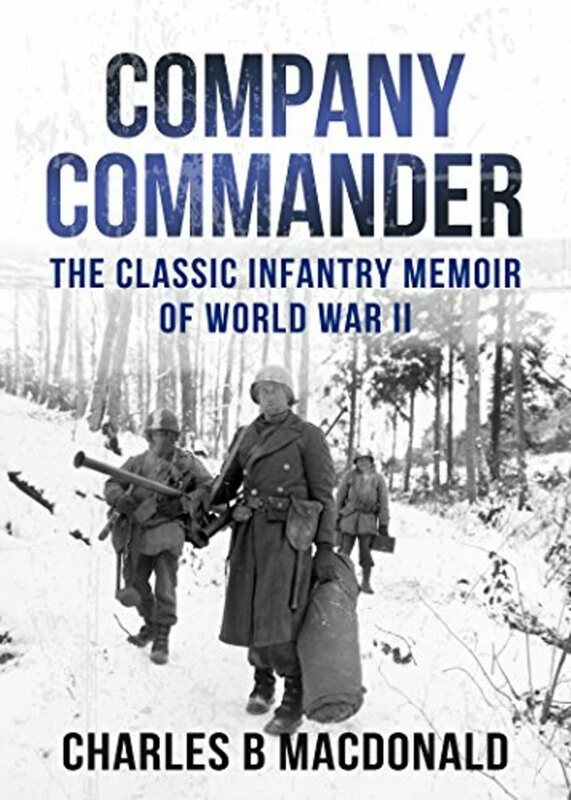 Company Commander (Charles MacDonald): MacDonald’s memoir of his days as a company commander in the 2nd Infantry division (23 IR). He joined the Division in the fall of 1944 just prior to the Bulge. For some reason, his description of one scene has really stayed with me. Upon arrival at the front, he had to lead his men in a procession to the front for the first time. There were a lot of veterans still in his company and all he kept thinking about was what they might think of him. You can feel his nervousness, worrying about not looking too young and not falling down. The reader can see him grow into command positions, culminating in his efforts to help take Potsdam peacefully. The author was actually wounded in Jan 44, and came back to lead a different company. This book set the standard for future memoirs. 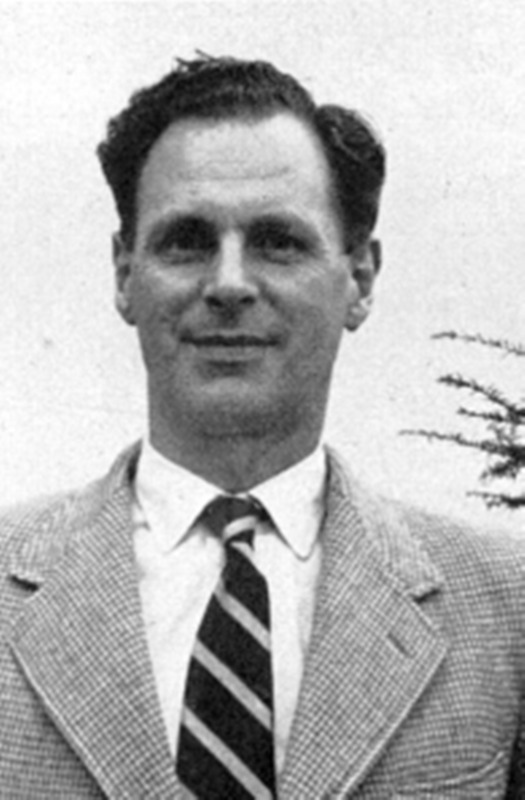 After the war, MacDonald became a renowned military historian and helped write several of the famous "Green Series" published by the Army about the war. Sadly, Mr. MacDonald passed away in 1990, just before the new wave of nostalgia about the war that went on throughout the 1990s and early 2000s. It was a real loss. A whole generation missed hearing and seeing his insights. 9. A Blood Dimmed Tide (Gerald Astor): Astor was a master of oral history and Tide was no exception. The book includes GI stories from every area of the Battle, and the German side. The horror of battle, the controversies and the sometimes odd bits of humanity that occur in the midst of such destruction are all laid out. The story is basically told from the ‘grunt’ level, which is great. So many of the replacements were kids who graduated high school the year before, or units that had just arrived on the line, like the 106th. It makes a great companion book to A Time for Trumpets. There is such an ironic aspect to war and Astor really touches on that. There’s a great photo of one of the guys waiting on the train station in Mt. Vernon, NY with his mom and family as he headed off to basic training. Everyone is smiling and he looked so eager. Six months later he’s fighting for his life against the German onslaught. 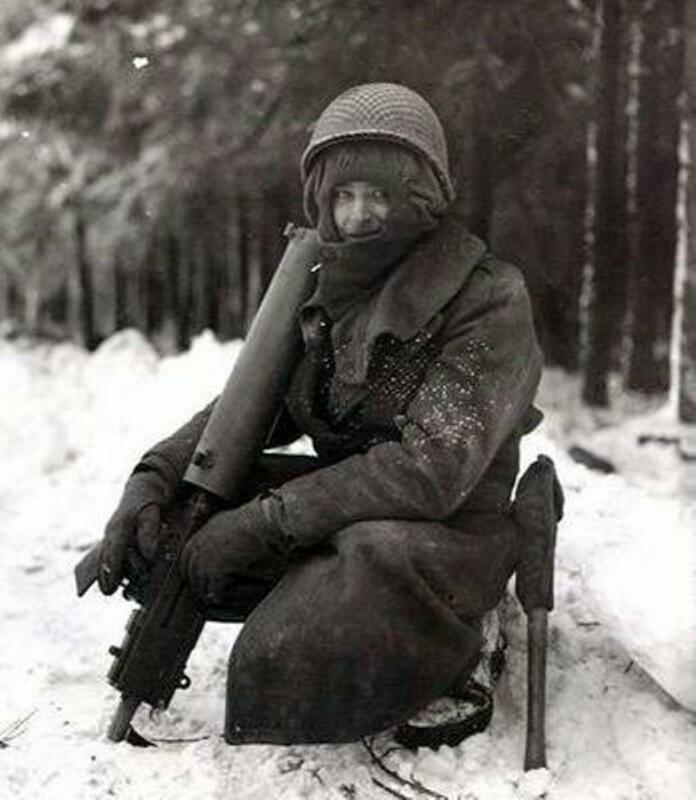 Many of the men mention the strange changes in their circumstances: going from confused, middle class kid to machine gunner, tanker or rifleman. Several of the men had previously been rejected during the physicals. But the Army evenutally got short of manpower. Hard to imagine today being plucked from civilian teenager and within 14 weeks they are shipping you off to war. 10. Bomber Command (Max Hastings): Okay, again, not exactly a memoir, but it gives sufficient biography of many individuals involved in the RAF’s controversial bombing of Germany. Hastings is a brilliant historian and weaves together the personal as well as academic aspects of the topics with skill. The book is a great primer for further research, that’s why I included it. The statistical tables in the Appendices were very interesting. The loss rate was ridiculous and it makes you wonder whether it was worth it. Hastings' brilliant insight into the parochial mind of Sir Arthur Harris and his relationship with Churchill is worth the read by itself. Hastings is one of my favorite military writers. His works on Overlord and The Falklands War should be required reading. Having been under fire in both Vietnam and the Falklands, it gives him a unique perspective on men at war. 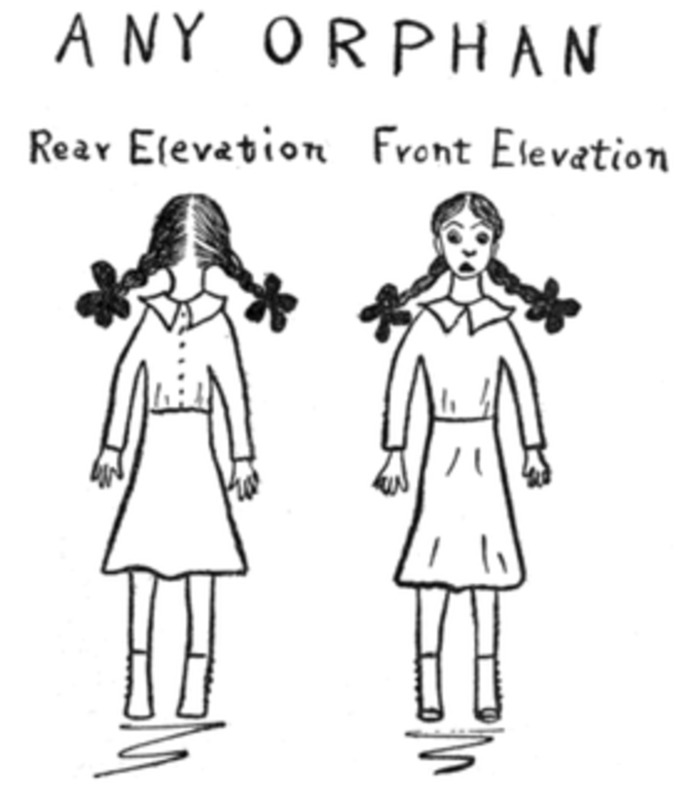 I read this book when I was fairly young, probably 13 or 14. It was quite different from Pierre Boule's Bridge on the River Kwai. One of the most detailed depictions of life as a prisoner of the Japanese ever written. Like so many others, being a POW had a profound effect on Gordon and it took him many years to come to terms with his own survival. Gordon was a sergeant in the Argyll and Sutherland Highlanders during the Battle of Singapore. Although he and several officers managed to escape by boat into the Java Sea, the men were eventually picked up by the Japanese Navy. As you read Gordon's account of his time on the boat, you really feel his anxiety as well as satisfaction that he escaped. Your heart sinks when the boat is spotted by the Japanese Navy, knowing what awaits them. 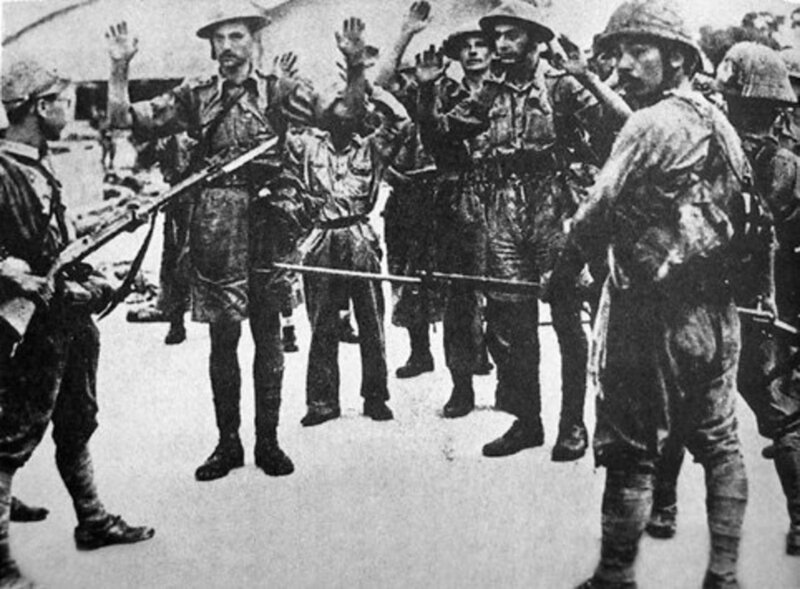 The men were taken back to Singapore and confined with the rest of the prisoners. Most were eventually moved inland to Thailand where they built the now famous Burma Railway and the Bridge on the River Kwai. Gordon nearly died and probably would have had it not been for two enterprising prisoners who took care of him after being placed in the death ward of the camp. After the war, Gordon found his faith, becoming a Presbyterian minister and eventually Dean of the Chapel at Princeton University. Mr. Gordon passed away in 2002. It's a remarkable memoir and despite the grim story, it inspires by showing how to persevere in the face of extraordinary evil. This book was born out of a series of articles that Webster wrote for the Saturday Evening Post. It's a fascinating read on so many levels. 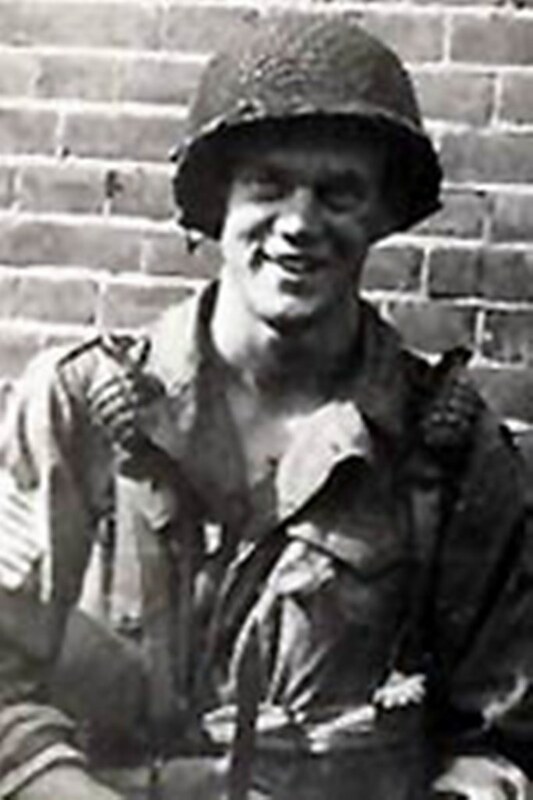 Webster, who died in a boating accident in 1961, became featured in Stephen Ambrose's Band of Brothers, the now well-known book about E Company of the 506th Regiment of the 101st Airborne. He had been unable to obtain a publisher in his lifetime. HIs widow eventually got the book published. When the mini-series was released, interest grew in Webster once again. Ambrose used Webster's writings for not just details about the veteran's life but for background regarding the entire company. 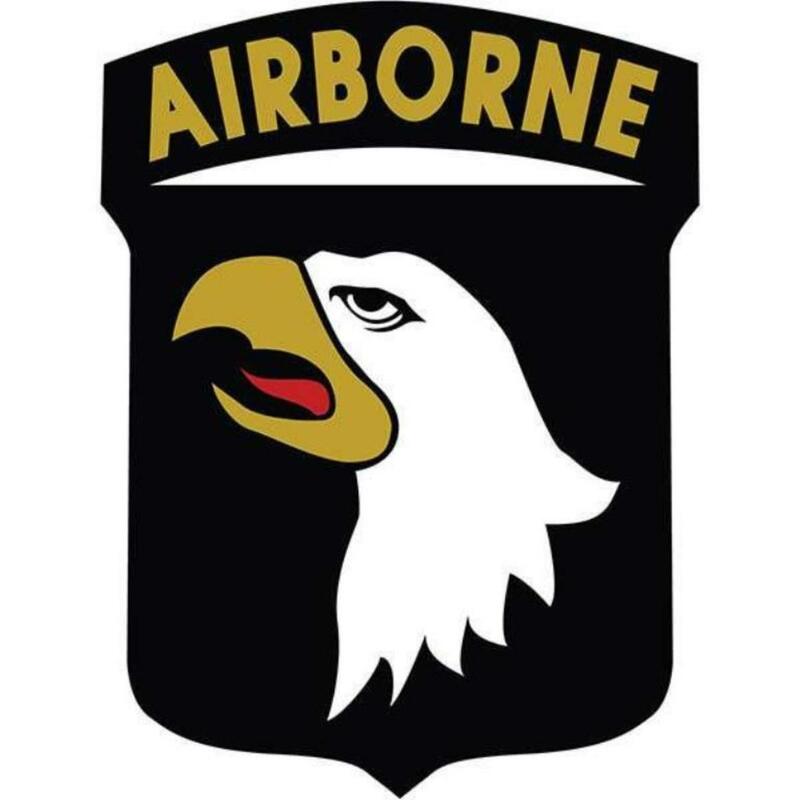 That's what made Parachute Infantry such an important work: Webster was an Ivy League-trained writer serving as an ordinary private first class in an elite unit. Ambrose stated many times that the insight gained from Webster's articles was invaluable. 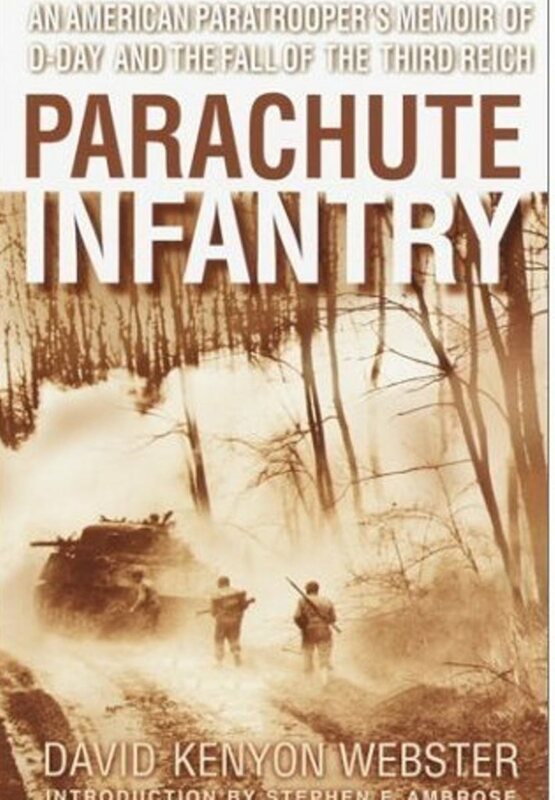 Parachute Infantry provides answers to a lot of the questions I had after reading the book and seeing the series. Ambrose has been rightly criticized on many fronts regarding accuracy, but his heart was in the right place. By using Webster's work, he did a valuable service to all of us who care deeply about the subject matter. Webster's growing disenchantment with the war is clearly heard in his letters home to his mother. That's not unusual for a front line soldier. But he never faultered in doing what he considered his duty. His anger was directed more toward many of his Ivy League classmates who he felt had obtained good billets away from the fighting. He was proud to be the point of the spear. The other very interesting aspect of his story is what happened between his wounding during Operation Market Garden (later during the "island" fighting) and his return to duty in early '45. His trip to the aid station even turned into an adventure. Most importantly he addressed the attitudes of the other Toccoa men towards him. Having been wounded in October '44, he missed the Bulge. They felt he had shirked his responsibility by not trying to come back sooner. It took time to win them over again. Had he lived longer, Webster certainly would have become one of the premier historians of the war. But he disappeared off the coast of Santa Monica on September 9, 1961 in an apparent boating accident. His body was never recovered. 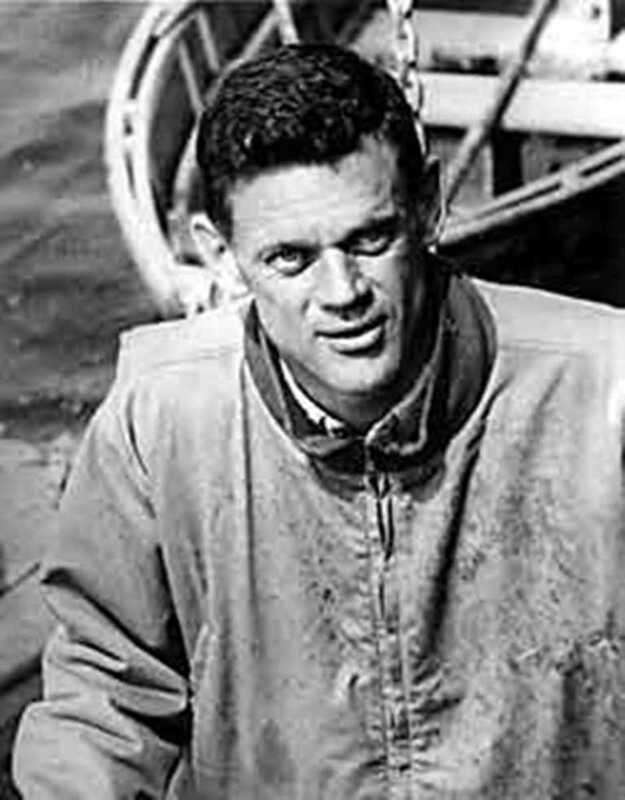 He had been focused on writing about his sea adventures, particularly sharks, throughout the '50s and early '60s. Peter Benchley has said he drew heavily on Webster's work in writing Jaws. As mentioned earlier, I always admired Astor's work and his collection of first person accounts of the Battle of the Huertgen Forest is one of his best. He draws on George Wilson's work but also some unpublished memoirs. The stories are tragic and triumphant as well as poignant. The Huertgen campaign lasted officially from September 1944 to January 1945. It was five months of misery and wasted toil with an undefined goal. The soldiers' accounts of their daily life in the forest remind one of the soldiers' struggles in Vietnam twenty years later. Ground taken and not held. An enemy that is not seen but heard. Thick vegetation and a climate that is as much an enemy as the Germans. It was eerie. 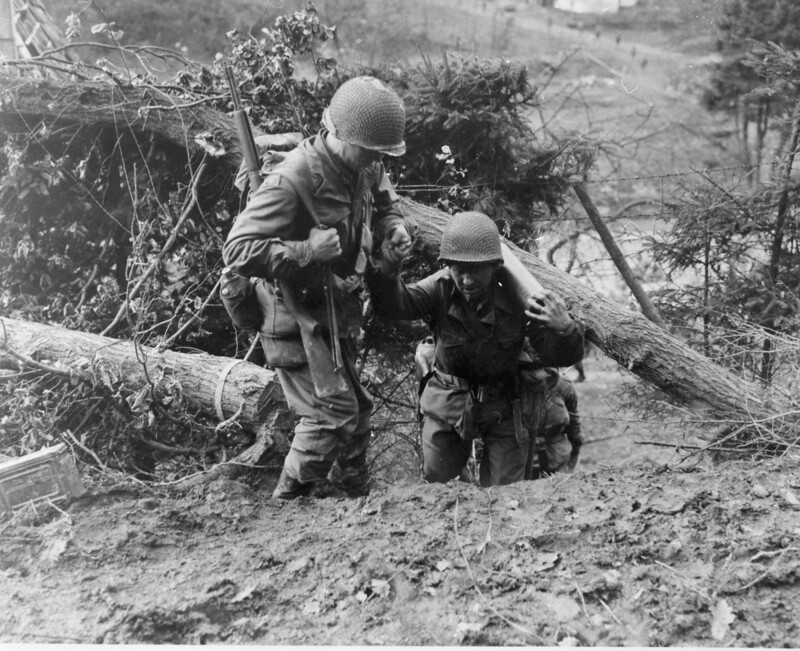 One of the best stories in the book involves Chaplain Bill Boice of the 22nd Infantry Regiment of the 4th Infantry Division. The Regiment's CO was the legendary Colonel Buck Latham, who counted Ernest Hemingway among his friends. Fame does not stop bullets and his regiment was decimated within a month. Like many clergy, Boice spent a lot of time at the aid stations. His tale is one of broken men, both mentally and physically. He later wrote a history of the Regiment that was published in 1959. Boice tells the stories that many veterans don't want to repeat to the their loved ones because of the pain it elicits. If you want to understand what your fathers and grandfathers went through during combat, read this book. 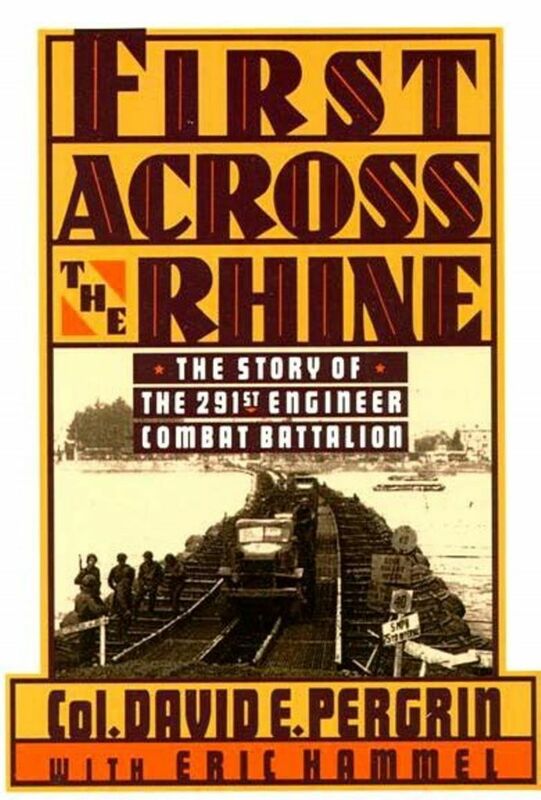 This is a highly readable account of a much forgotten group of soldiers, the combat engineers. David Pergrin was the commander of the famous 291st Combat Engineers, a detached unit under Corps command in the European Theater of Operations. Pergrin, a Penn State graduate, he became commander of the 291st at 26 years of age and led them overseas in late 1943. The unit just seemed to be in the right place at the right time. 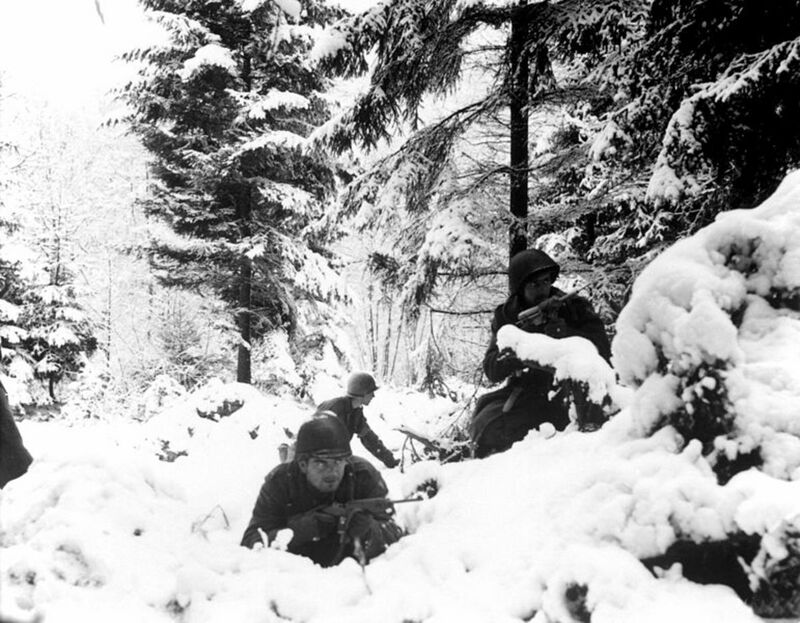 In December 1944, Pergrin and his engineers found themselves at Malmedy, Belgium waiting for the Germans after they launched the Battle of the Bulge on December 16. 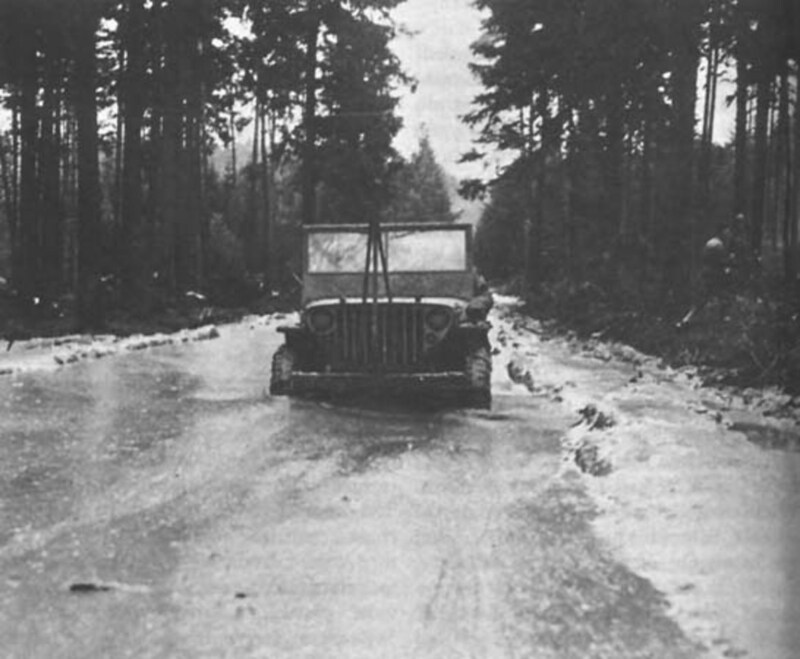 The young Colonel was also in charge of traffic duty among other things, as convoys fled the German onslaught. But some units were heading east. 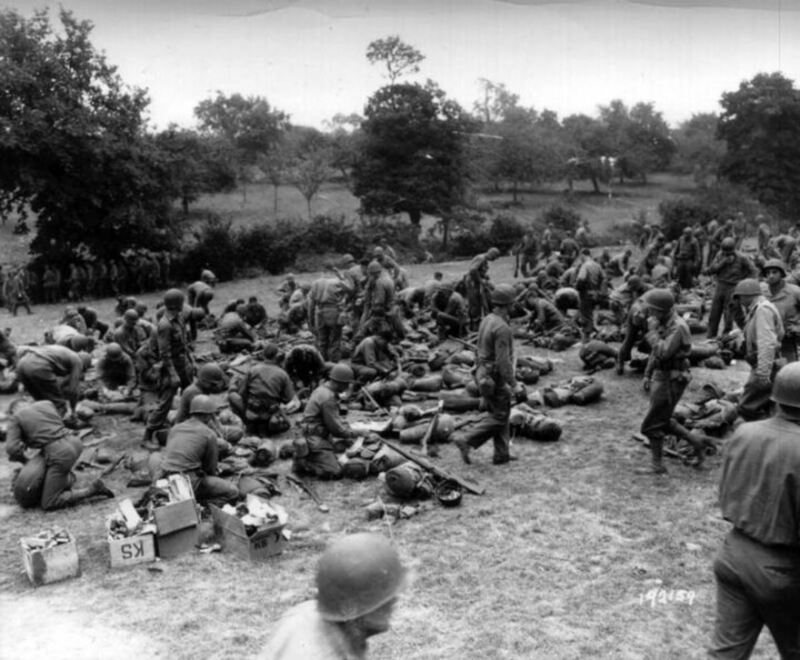 One of those was B Battery, of the 285th Field Artillery Observations Battalion. Pergrin warned the men not to go forward. Rumors were of a large column of German tanks barreling down on the crossroads. Disregarding the warning, the 285th pressed onward and into history. What became known as the Malmedy Massacre occurred a short time later. Much of the battery was gunned down in a farmer's field a few miles away. The 291st was the first to hear about it, passing word up the chain of command. 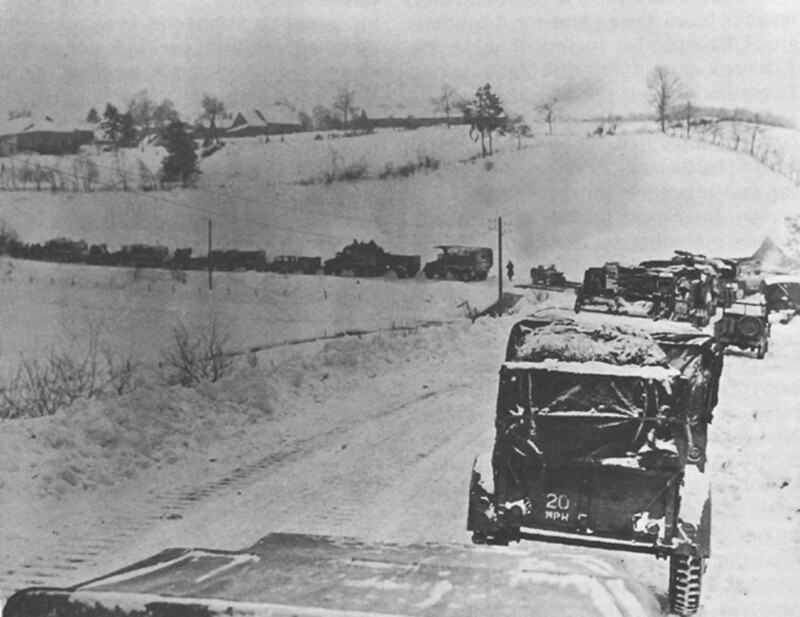 The Germans eventually butted heads with the engineers, but demolition charges, heavy fire and grit stopped the offensive in its tracks. Later in March of 1945, the 291st built one of the first temporary bridges at Remagen after the collapse of the now infamous original structure. It was one of the longest bridges ever built under combat conditions (1100 feet). 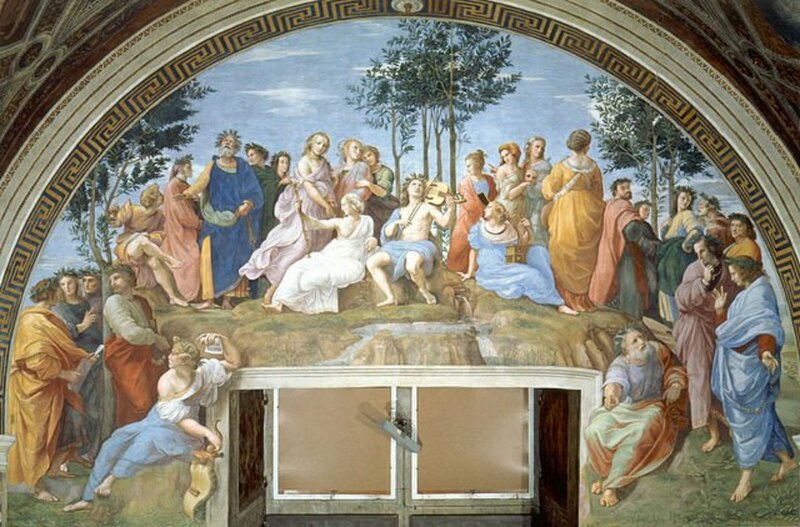 Pergrin was a real renaissance man. After the war, he took a job with the railroad, married and started a family. Then managed to write two books on the war and three on woodcarving. Mr. Pergrin passed away in 2012. In keeping with my fascination for the men of RAF Bomber Command, I recently found this memoir that is brilliantly written. The author was a tail gunner on a Lancaster bomber which flew for one of the elite Pathfinder Squadrons during the war. These planes flew ahead of the main bomber stream to mark the targets. It took skill and courage along with a lot of luck to survive. The author volunteered for the duty after being part of an RAF ground unit. Like so many young men, he was itching to see action and got more than he bargained for night after night. His crew was part of some of the most famous raids of the campaign, including Berlin and Nuremberg. The horrors he witnessed thousands of feet above Nazi-held Europe stayed with him the rest of his life. Mr. Smith was a gifted storyteller. His vivid descriptions of the bomber streams and the duels with German fighters will give the reader chills. I can't recommend this enough. Hi Mr. Menz, thanks for the recommendations. I will be getting those. I've heard about George Fraser and have been remiss in not reading him. I'm always partial to RAF/USAAF memoirs for some reason, even though it's not my "specialty." What kept them flying day after day? The stress in between missions...nuts. 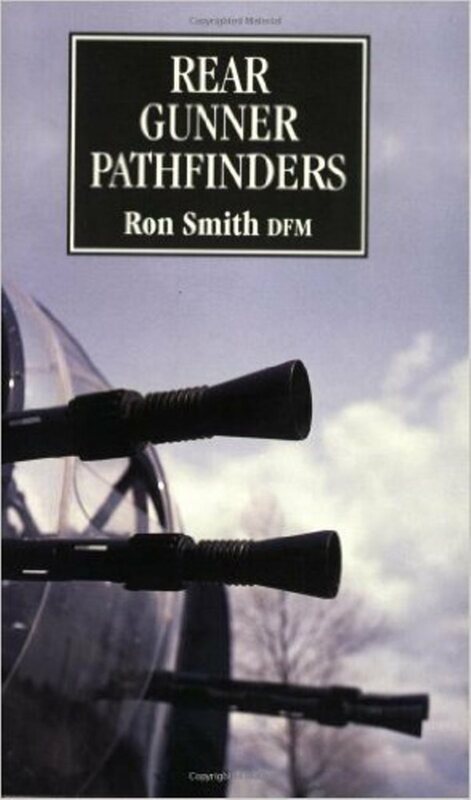 So glad that somebody else has recognised "Rear Gunner Pathfinders". A great and moving read. Could I recommend "Quartered Safe Out Here" George Fraser MacDonald (Yes he of the very funny "Flashman" books fought in Burma). The Recollections of Rifleman Bowlby" An Englishman from an "Officer Class" family who decided to be a "grunt" - shades of Eugene Sledge. "I flew For The Fuhrer" Heinz Knoke. There are many great ww2 memoirs out there (above) these are a few more well worth reading. Your list is impressive, but number 1 is Eugene Sledge's With the Old Breed. Perhaps you haven't studied the Pacific War? Thanks Homefront Gal. I have been remiss in reading Pacific War memoirs. Because I grew up on my dad's stories of North Africa, Sicily and France, I put the South Pacific on the backburner. But both Burgett and Sledge are must reads. 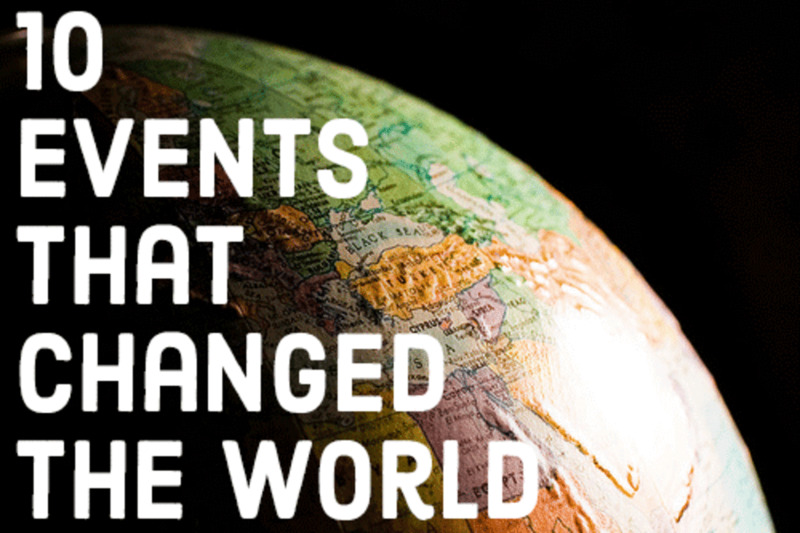 We should never forget these events and reading about how they survived helps put our own lives in perspective. Stay well. Well written WWII memoirs not only tell a person's experience, they also weave into the story facts of the War, thus teaching readers history. Many of us remember being taught history by having to remember exact dates. Students may memorise the dates, only to forget them while never understanding or retaining the important aspects of history. Well written memoirs on the other hand make learning interesting and people remember. As long as you know when events happened and the timeline of events, the order in which they happened, one can always look up the dates. The other thing that a well written memoir does is spark interest in the topic. After reading an excellent memoir I find myself wanting to know more,which leads to more books on the events in the memoir. I'm learning history. Having read several of books on your list, A Time for Trumpets- being my favourite - I'm really amazed that, "With the Old Breed" by Eugene Sledge is not on the list. Sledge wrote one of best memoirs I've ever read. "Roll Me Over", If I Survive, "Blood Dimmed Tide", "Company Commander", & "Parachute Infantry" are all excellent books, although I prefer Don Malarkey, George Kosimaki, and Donald Burgett's books over "Parachute Infantry", which I found rather slow. 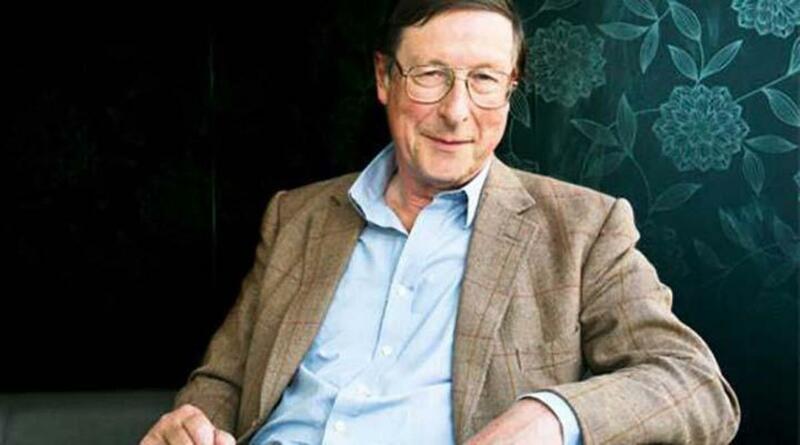 Max Hastings is an excellent author. There are some excellent reads on the Cometé Line, including Airey Neave's, "Little Cyclone" & "The Freedom Line" by Peter Eisner is excellent!! "Safe Houses are Dangerous" is another excellent book on those involved in Escape lines, which intertwines with books on SOE & OSS. If one likes spy novels, why not read the true stories? The Battle of Arnhem gives many great books including Kate ter Horst's, Cloud Over Arnhem and the books written by a chaplain, "Torn Horizons", a journalist, "With the Red Devil's at Arnhem" or Stuart Mawson's "A Doctor at Arnhem". Those are just a few of great memoirs on Arnhem. Memoirs by civilians on the Japanese invasion of the Philippines are also very good and teaches readers yet another aspect of WWII, of which there are numerous. There are several memoirs by Allied civilians who took to hills rather then surrender to Japanese. Their stories are amazing. Thank you for sharing, and hopeful more people will continue to read these books on WWII. Adversity builds character, which those who lived through the Depression and WWII faced. Today millions of people live lives that are very, very comfortable compared to the lives of our parents. If we lost the ability to generate, transmit, and receive power due to an act of nature, or another event, millions of people would be unable to communicate, read a map, or even write down information. That is just the tip of what many people would be unable to do. Never happen? How many times have people stated that? It's something to think about. Thanks, Ms. Hasch. About 20 years ago I saw an interview with George Wilson (If You Survive) and he did express that writing the memories down helped. But like other men of that generation, he did not go further than that. I think they feel that it is vitally important for future generations to not only hear their stories but recognize how horrible war is. Fantastic reviews on these books. Writing these memoirs must have helped these authors to get rid of some of their demons. Keeping all that trauma inside is not good for your mental health. That is an phantastic list and your reviews are very well written and entertaining. I will check at least some of these books out. I ordered "The Savage Sky" right away. When checking it out on Amazon, I discovered that it contains a chapter about the raid on Augsburg (Bavaria, south germany), which is my birthplace and where I spent a lot of time in my youth. This will be an intense read. Let's never forget the sacrifices made to destroy the Nazi war machine. Thank you for this list and your other interesting articles. Thx, Martie. I will be updating the hub soon with more books. It is amazing what people will endure. Thanks for this list of Best WW11 memoirs. Reading and hearing the memoirs of soldiers always upset me in many ways. I wish wars were not part of our experience of life on this planet. My hat off to all soldiers. It lists a few good ones. check out the source material at the bottom. Many of the German Western Front memoirs are still only in German. But more come out every year. I'll keep trying to find more. Does anyone know of any good WWII memoirs written by German Infantry or SS that fought primarily against the Americans/British/Canadians from D-Day onwards? I know that is very specific, but I'm sure something is out there. I have read tons of American soldier memoirs, German soldier memoirs from the Eastern Front, so I am trying to find a good read from the German POV on the Western Front. Thx, Graham. High praise. Stay well. Excellent hub as usual. Easy to understand and your photographs say so much. Tip Top. Thx very much, breakfastpop. Glad I could help. You'll end up reading them more than once. This fantastic hub is a treasure trove of must read books. I can't thank you enough. Much appreciated, Akriti. If you get a chance to read one, let me know. I'm passionate about the books I chose, and feel that they are important in helping educate the public about the war. Thanks, Waliur. If you read any of the books, let me know what you think (if you agree w/my assessment). Happy reading. Thx, Artois52. Can't recommend these books enough. I wish they were on HS reading lists. Thankfully, my generation never had to experience such things and I pray that my children never do too. It's important that people read books like these. That way, we will never forget the sacrifices that people made then and, hopefully, the same sacrifices will never have to be made again. My Father fought in WWI and WWII and told me of experiences and events that occurred. But I need to know more. This list offers me a collection of titles from which to choose without having to look endlessly on my own for books worthy of a read.